Forget for a while the dreamy beaches with the fine sand and the crystal clear waters and make a day trip at the mountainous areas of the island. 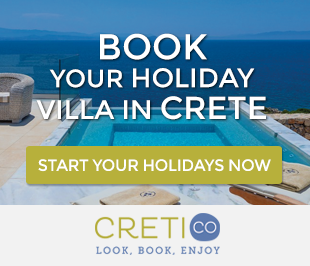 Especially for your winter holidays, Crete has to offer unique places with breathtaking views of Cretan mountains and Cretan nature! So if you find yourself in Chania, mainly in Autumn or Winter, one of the closest destinations to the city is Therisso village in Chania, located 12 km. from the center of Chania. From Chania city, while driving on the National Road to Kissamos, take the road to the junction of Kladissos, and follow the signs towards Therisso village. 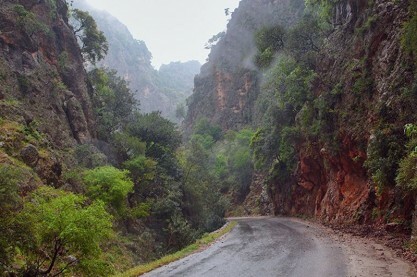 The path through the gorge, which is about 6 km., will totally respond to your expectations. 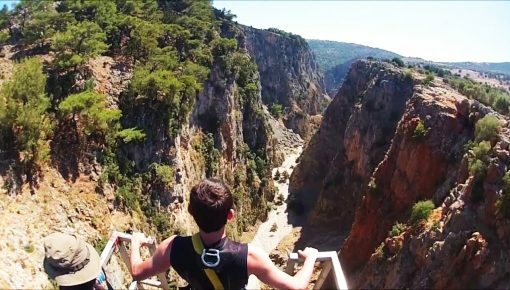 The route will surely enchant you: high planes in the lush green landscape of the gorge, imposing rocky cliffs and Kladissos stream flowing next to the gorge. The village lies at an altitude of 580 m., with the White Mountains rising imperiously just above it. 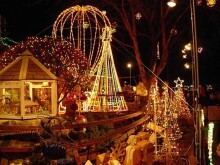 It is famous for its rich history, and was the base for the fighters of the 1821 Revolution against Turks. 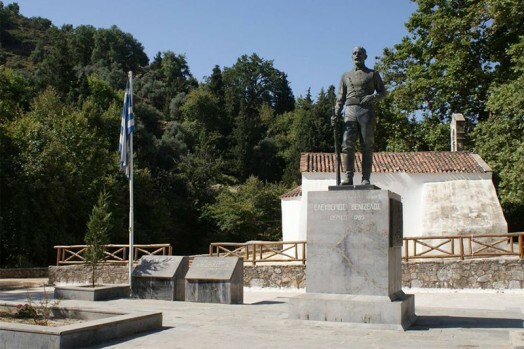 After about half an hour, you arrive in the square of the village where you will be greeted by the imposing statue of Eleftherios Venizelos, perhaps the most important politician of Greece. 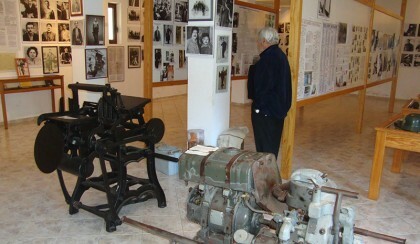 We would recommend you to start your tour with a visit to the Historical and Folklore Museum. It is housed in the building that was used as the headquarters of Eleftherios Venizelos during the Revolution against the Turks, started in 1905. 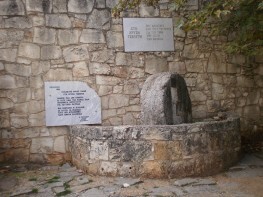 A few meters further, you will find the historic mill where the Turks ground the body of a woman lived there, to punish her for her liberation struggles. Very interesting you will find also the Museum of the National Resistance against the German conquerors. 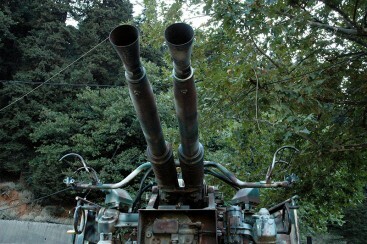 You can see and touch the cannons of that period, exhibited in the exterior of the museum, while inside, you can see photos of fighters of that period, as well as weapons and ammunition of their struggles. Reaching at the end of your winter day trip, do not miss a traditional Cretan lunch that will give to your winter holidays a unique taste of Authentic Crete. 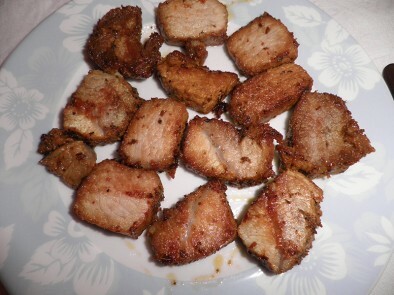 The village is a very popular gastronomic destination to locals and visitors who love traditional food of high quality. 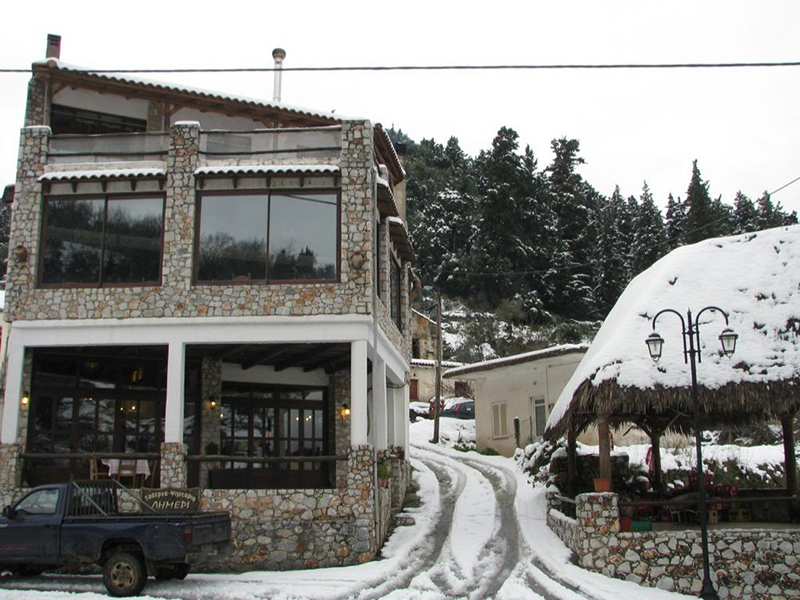 It will be really difficult to you to choose among excellent taverns, famous for their pure meat which is cooked with the finest products of Cretan land. Read also: One-Day Trip To Spinalonga Island, The Island Of The Living Dead! 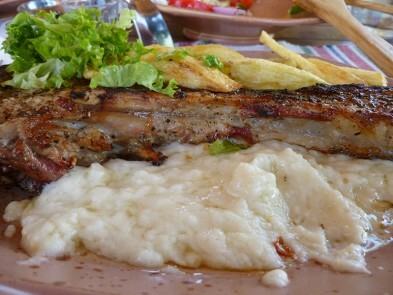 Do not miss the traditional Cretan “apaki” (smoked pork) and “siglino” (smoked pork in fat), smoked sausages, “tsigariasto”, stack, fricassee with spiny chicory and fennel pies. 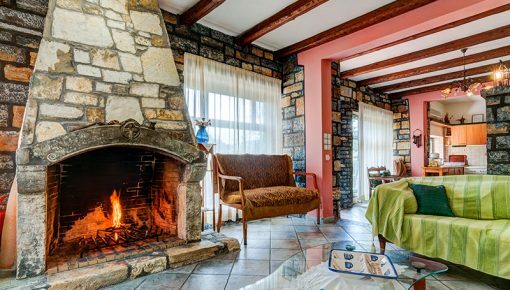 The cozy interior of the taverns with the traditional stone arches, the burning fireplaces, the hospitality of the owners and the excellent winter views will make you drink plenty of local wine and of course, Raki! 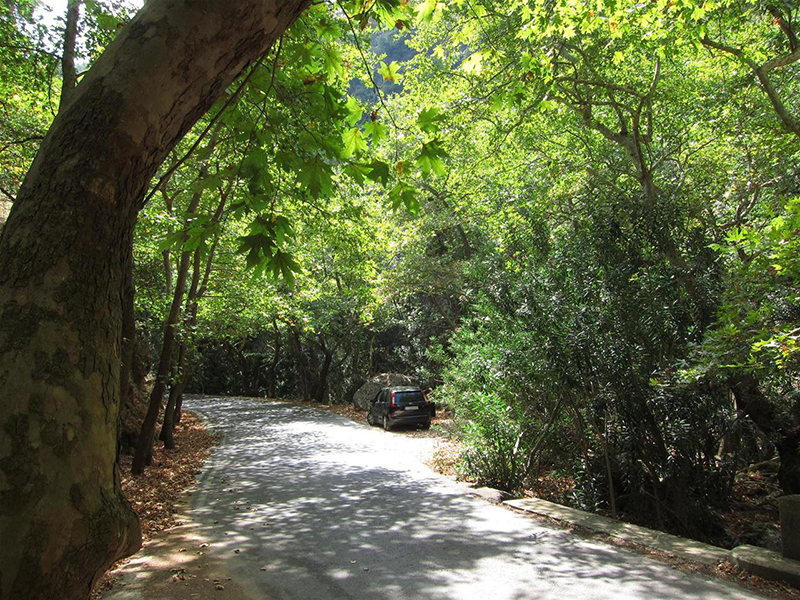 Posted on 13 Nov 2015 in Trip Ideas and tagged One Day Trips In Crete, Winter Holidays In Crete.